The public memorial of the beloved rapper is set to take place this week. 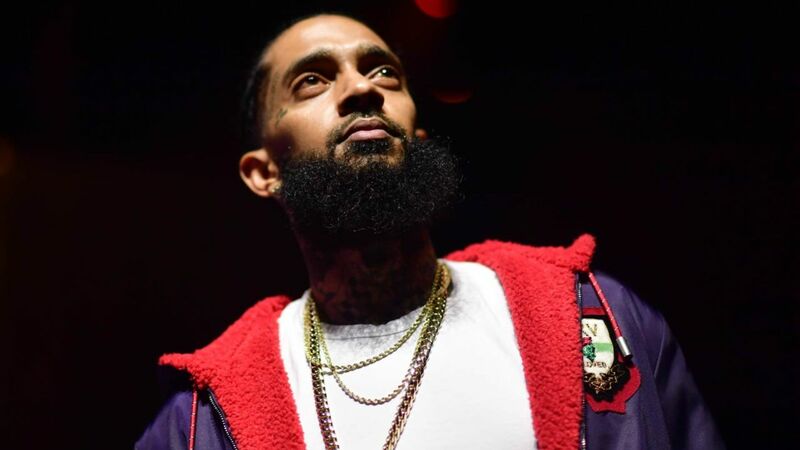 The family of Nipsey Hussle has set up a public memorial at Los Angeles’ Staples Center this week. 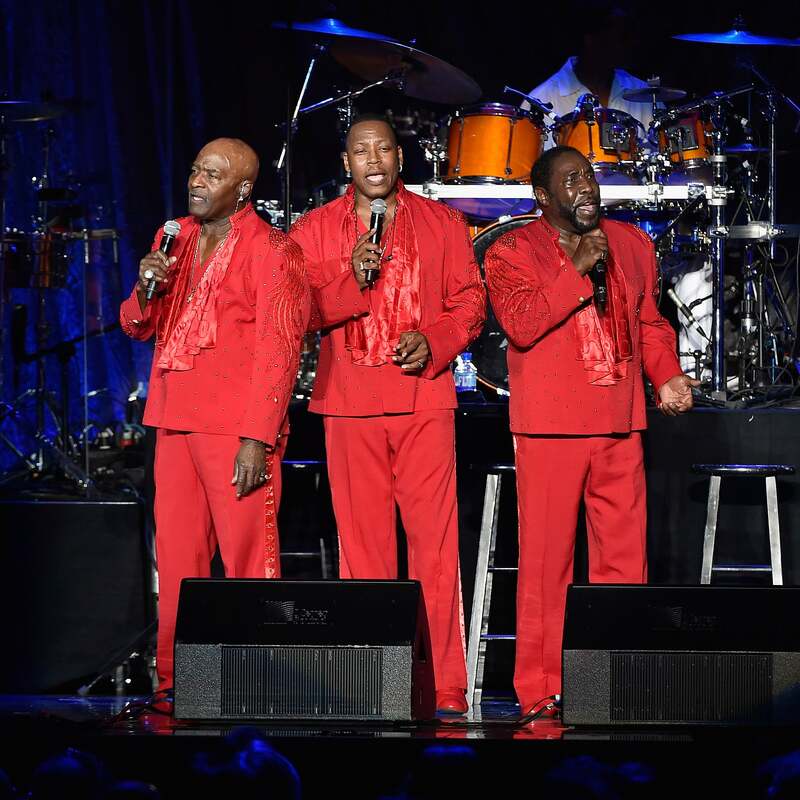 The Los Angeles Times is reporting that the service is being planned as a ticketed event on Thursday with non-transferable tickets. 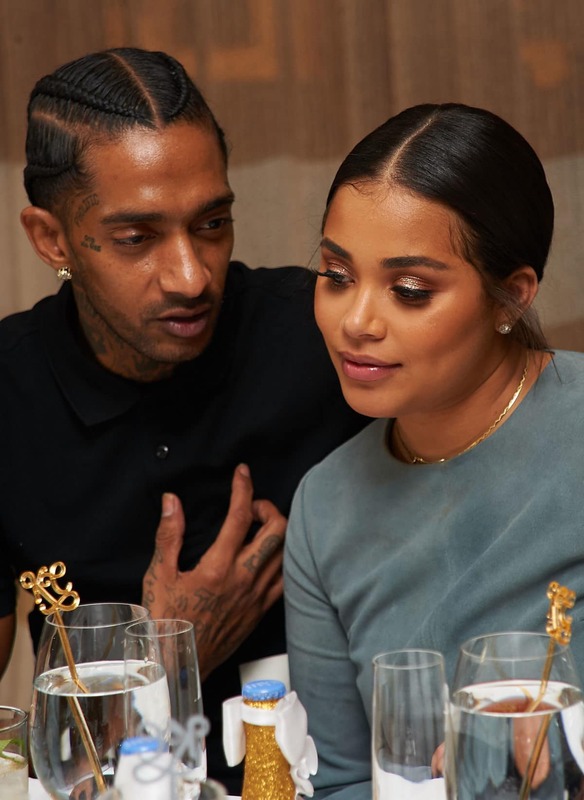 However, Hussle’s friend and business partner Karen Civil sent out a tweet on Saturday disputing rumors of tickets being sold for the event. The iconic arena has been housed Hollywood’s major events for decades, including Michael Jackson’s memorial back in 2009. Hussle’s death has been mourned by many in the hip hop community since he was killed tragically. Hundreds showed up for a vigil outside his store on Monday night, which abruptly ended after a loud noise believed by many to be gunshots caused chaos. Nineteen people were injured. Police have charges Eric Holder with Hussle’s murder. Attorney Christopher Darden, the former prosecutor in the OJ Simpson trial, is representing Holder.